Must-See! 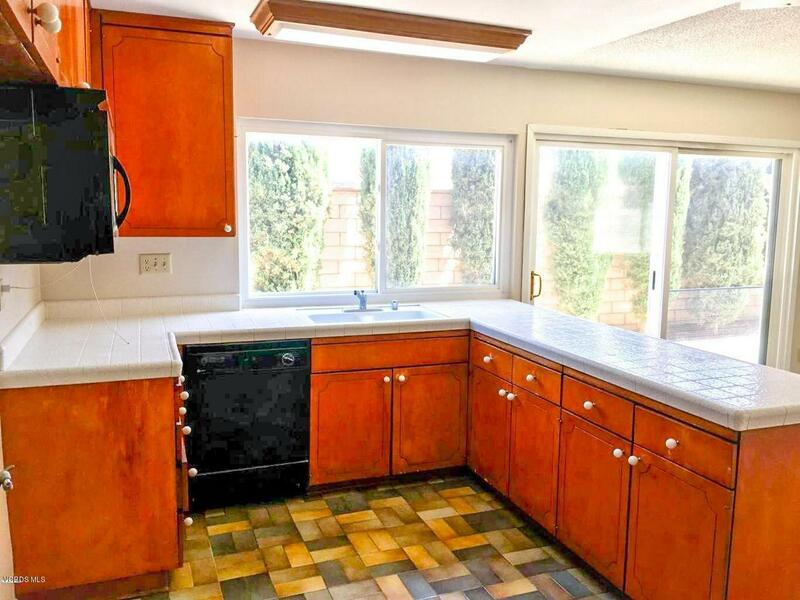 This corner-lot home has unlimited potential. Recently upgraded, and situated on the top of a hill and down the road from a golf-course. 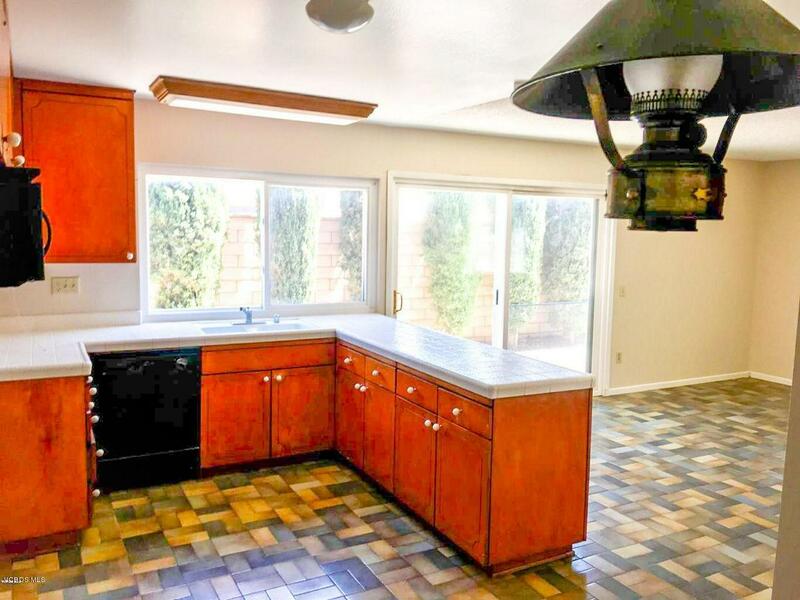 Built in 1969, this classic home is a 5 bedroom 2 bath with 1,723 sq. ft and a 6,534 sq. ft lot, per records. 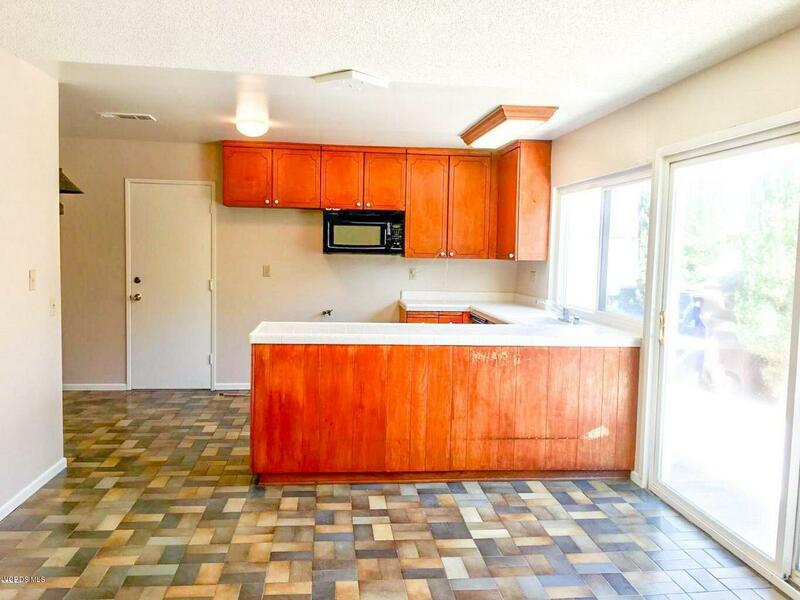 Open layout from kitchen to dining room, with earth-tone tile. Home has great bones, giving the buyer the ability to customize it to their taste and buyer can create the backyard of their dreams. Plenty of room for a custom pool, recently replaced dual patio covers providing cool shade in the heat, and large concrete patio perfect for entertainment with friends and family and barbecues. Three mature trees: orange, olive and pecan. New carpet, new interior paint, newer dual pane windows, fireplace, two-car garage with built-in cabinetry and RV accessible with side gate to backyard from street. 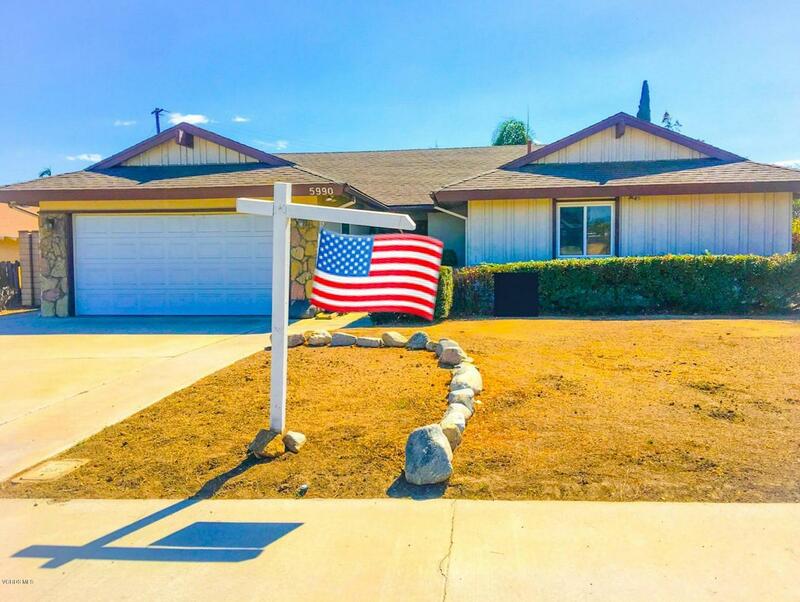 This home can be a great starter home or property for investors. Sold by Nonmember Agentdefault BRE#01976719 of Nonmember Officedefault. Listing provided courtesy of Michael Davis DRE#01976719 of Sun Coast R. E.Downtown.